The next stop of the 12 race comprehensive European 4Cross Series is going to be in Switzerland this weekend. On Saturday the 22nd, as a part of the 7th Mountainbike-Festival Leibstadt, the third and last gold event of the European 4Cross Series will go down. Racing action in a class of its own is expected. It's not possible to imagine the European 4Cross race calendar without the MTB-Festival Leibstadt. Top-class races take place in Leibstadt since 2011. 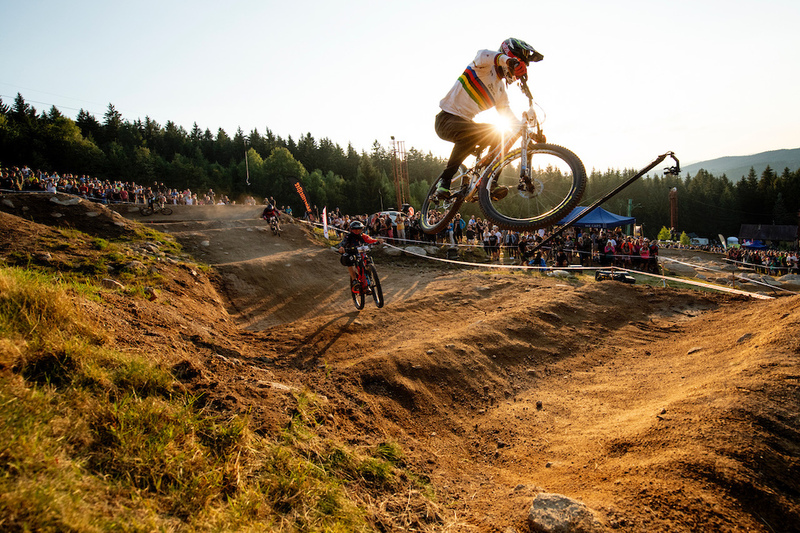 As a multiple organiser of Swiss National Championships, the 4Cross Pro Tour as well as the European 4Cross Series, a lot can be expected from the Swiss promotor. Permanent hospitality and the balance-bike race provide the festival character. A bar with music and live video-streaming is going to ensure a big bike event. Even though the racing season is slowly coming to an end, the tension is on its high point. The racers are going to battle in 8 different categories for the hotly contested points in the overall ranking. 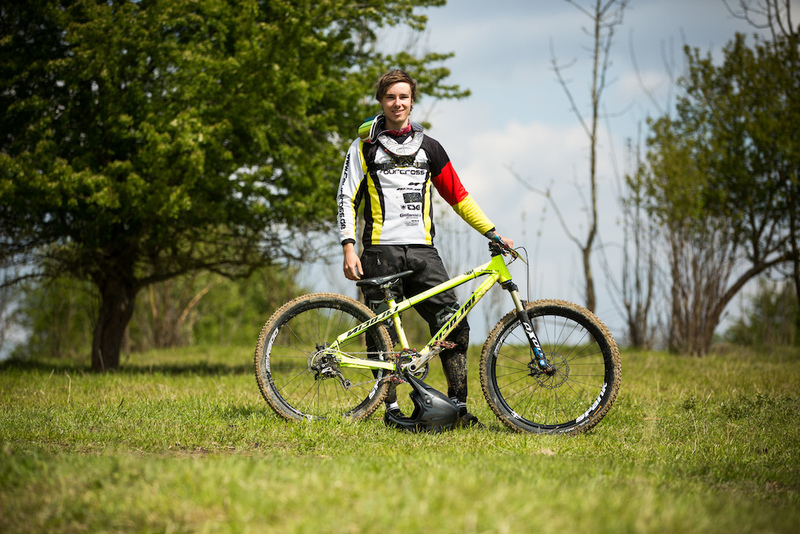 Can anyone in his category pre-decide the overall victory in the European 4Cross Series? The stage victory on the track is highly coveted as well, which will guarantee racing action at its finest. 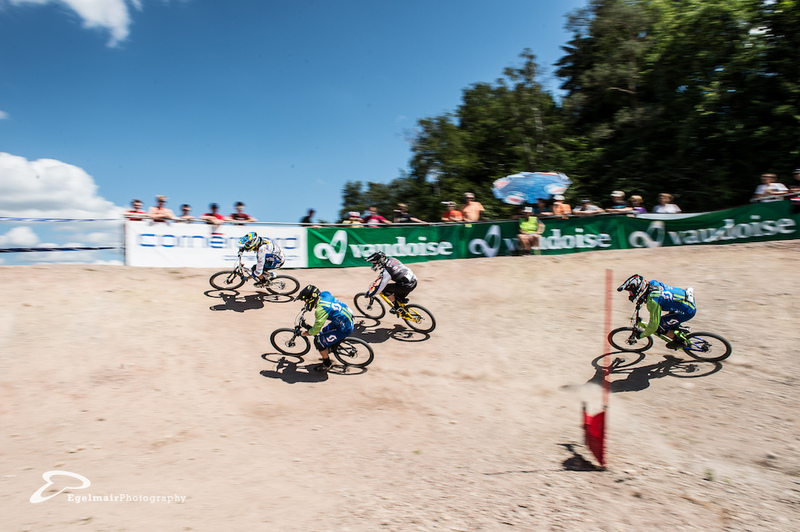 The permanent 4Cross track, the only one in Switzerland, is well-liked by the racers and spectators. The 350-meter long track, which can be overviewed very well by the spectators from nearly any point, is considered as technically demanding. A weatherproof ground layer is also able to withstand any condition. 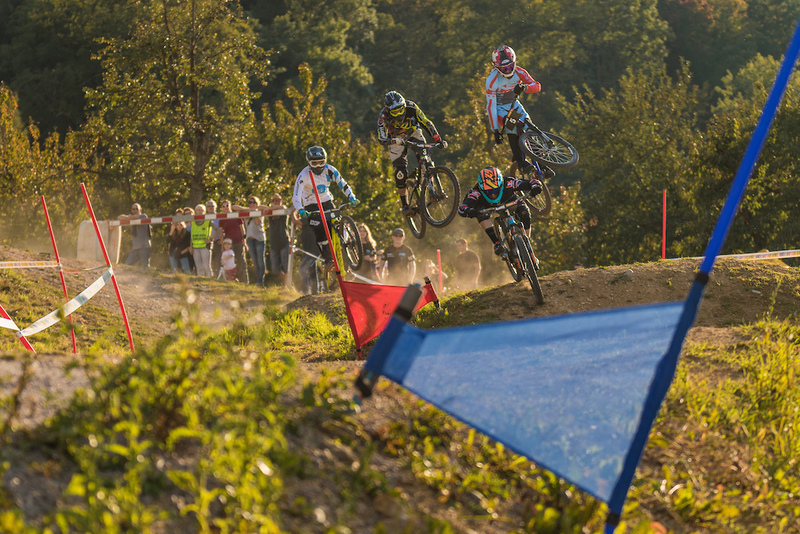 Similar to the world-famous 4Cross tracks, Leibstadt offers a Pro-Line which lets the top riders jump up to 10 meters. In the end, it’s the athletes who are going to form an exciting event with thrilling race runs. 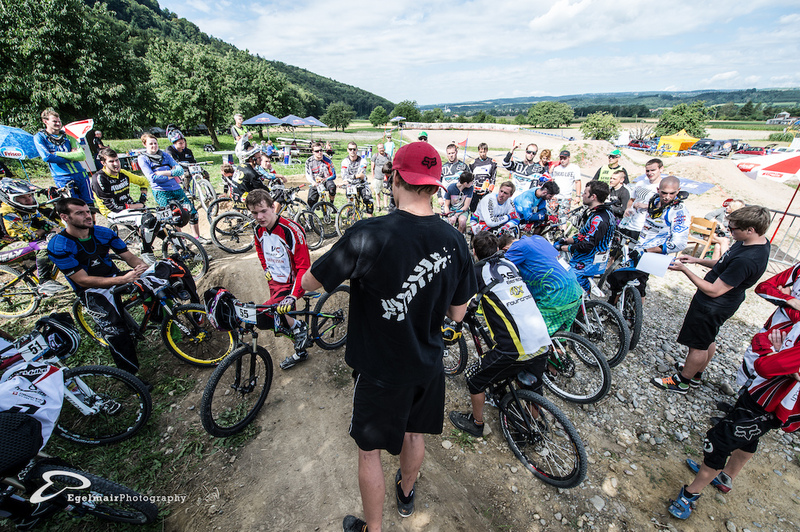 Thus this event will not lack on battles with famous riders in Leibstadt. The entry list is filled with the absolute pros from the disciplines 4Cross, Downhill and Pumptrack. 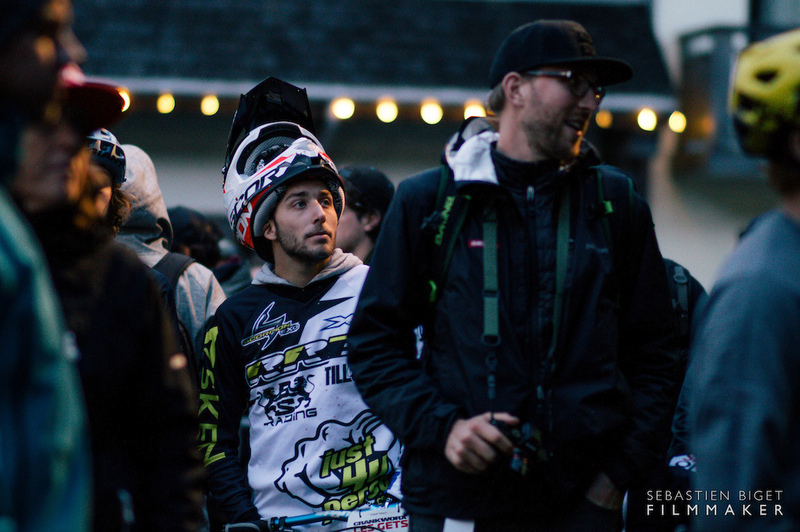 The multiple Crankworx Pumptrack Challenge winner from France was always present in the front this year. His background in 4Cross and BMX makes him a hot candidate on the victory. The fresh baked 2018 4Cross world champion from France knows the track already back from his victory in 2014 during the 4X Protour race. And therefore we can await a lot from the man in the rainbow stripes. The local hero and World Championship medallist is always among the top favourites. His results in Leibstadt display nearly no flaws. 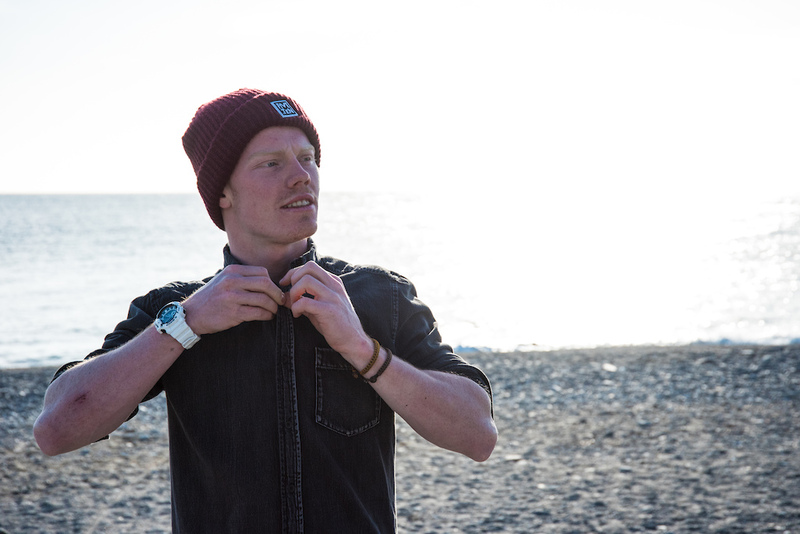 The German National Champion plus World Championship finalist and medallist is always to be reckoned with. After his injury which took him out for a while he will be hungry for a podium spot. 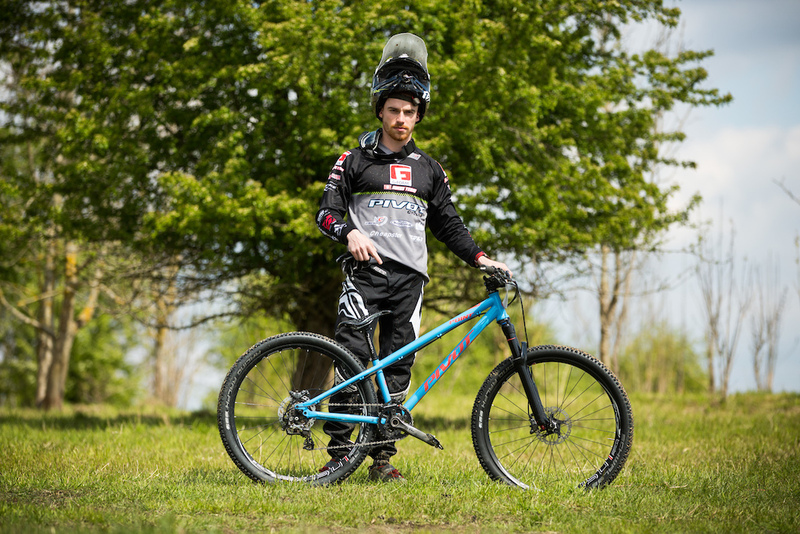 The current best Swiss downhill racer and Swiss downhill champion already got on the podium at the JBC 4X Revelations 2017 and can call himself the Pumptrack World Champion. Although Niederberger is rarely met at 4Cross races, his 4Cross roots still make him a clear candidate for the victory. In the afternoon, the youngest also have the chance to make their first experience in a 4Cross race. On separate course for kids up to 5 years will compete on balance-bikes. The fun factor is the top priority. For the first time in fourcross history we will see riders competing in teams against others. 8 nation based teams will prequalify with their highest voting score on the 4cross.eu website. The race itself will be directly shown after the european 4cross series finals in the livestream. For everyone that can’t follow the event on site, the race is being professionally broadcasted on www.swiss-sport.tv on Saturday the 22nd at 17:00 CEST. Always stoked to see some 4x on the pinkbike home page!! Cannot wait for this race. Looking forward to race there again!